Riyadh and other Persian Gulf producers are ready to cut oil output by at least four percent and are seeking Russian support, Reuters reports, quoting sources familiar with the matter. Saudi Arabia proposed the plan to Russian Minister Aleksandr Novak last week, according to the source. However, Novak reportedly said Moscow would prefer to freeze at current levels. 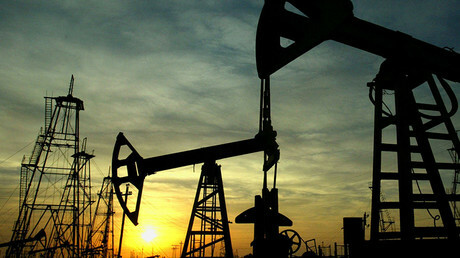 According to Reuters, the proposal to cut production by four percent will likely be raised on the eve of the November 30 OPEC meeting, where the cartel and other producers, including Russia, will discuss joint action to stabilize prices. Iraq, OPEC's second-biggest producer, said this week that it would not cut production, as it needs more oil revenue to fight Islamic State. "If there is a cut, then everyone must cut. 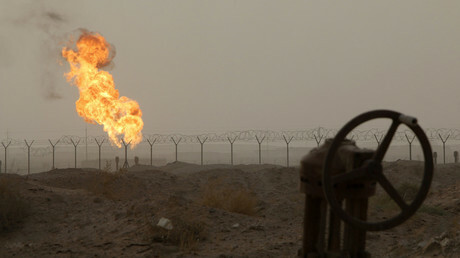 No exemptions," one OPEC source told Reuters, in response to Iraq's refusal. Three OPEC sources said only Libya, Nigeria and Iran could be excluded because they were recently affected by wars or sanctions. Oil producing countries want to reduce the global estimated glut of 1.0 million to 1.5 million barrels per day. On September 28, OPEC agreed to curb daily production by 700,000 barrels. Novak said production freeze talks are less likely to collapse, as OPEC means business this time around. “I see the attitude of OPEC. They want to ensure that the decisions announced in Algeria were formally finalized... It is important to be consistent when making decisions, it is important for the market, too,” the Russian energy minister said. Global markets were less positive about the upcoming meeting as oil prices continued their weekly decline. 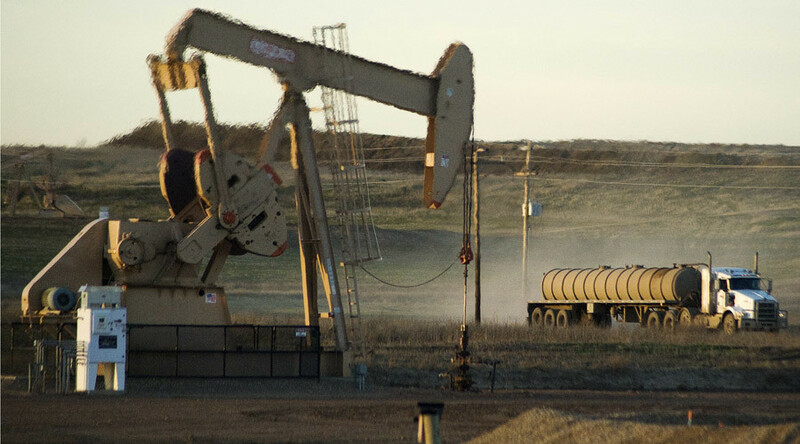 Brent crude was trading at $50.38 per barrel, while US WTI cost $49.56. "Doubts linger about OPEC's ability or willingness to implement any production cuts. The market has been wary of reading too much into the rhetoric ahead of the next meeting scheduled for the end of November," said analysts at Cenkos Natural Resources.